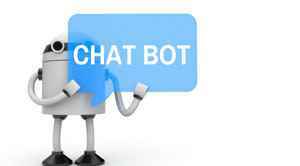 The use of chatbots and live web chat is increasing as a critical sales and customer support channel. 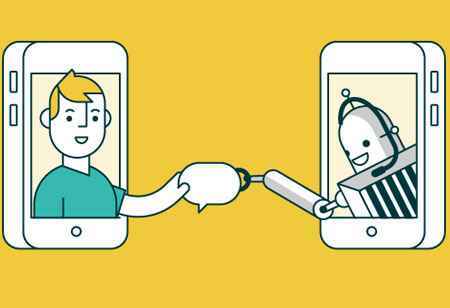 Web chats and chatbot data handle rich details of customers like their product preferences, complaints and changes to their accounts. Businesses are following personalized marketing and looking for more advanced ways to leverage the data to improve customer profile. It requires skilled data scientists spending their huge amount of time in cleaning and preparing the unstructured data fusing it with structured customer information. While preparing the data some considerations should be followed to extract the most value from it and ensuring the accuracy. Also, the processes should lead to the proper utilization of the solutions. Understanding the context for setting targets: At the data preparation stage, organizations should understand how the data should be transformed and how the quality should be maintained. For web chat and chatbot data, the business people who are aligned with customers and associated business objectives should focus on the preparation and then target accordingly. Identifying issues: While preparing data it should be consistent, complete, current, and conform to patterns. Marketers should check every data set if it follows the quality standards and identify the issues if there are any. The issues should be spotted at an early stage instead of the time of result checking. Allowing collaboration: Marketers should not restrict accessing data to the customer. The data should be accessed across the business and experts should have the ability to access and transform web chat and chatbot data with data preparation solutions that encourage openness, sharing and collaboration. 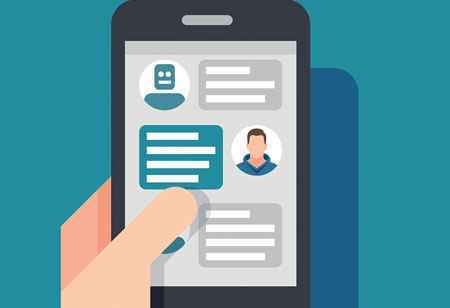 Check out: Top Chatbot Solution Providers - 2018(MoneyBrain, Passage AI, Talla, Wysdom.AI). Monitoring after preparation: Once automation of transferring data is over, marketers should validate the results of the workflows regularly. The effort requires automation to ensure data pipelines. Also, the resulting analysis should not degrade over time. The key point is to keep on checking the data. Ensuring transparency: Data experts and organizations should ensure transparency throughout the data preparation process. Organizations should be cautious about dealing with highly sensitive information as bank details, which may be shared over web chat. The result should be secured, reproduced, understood and trusted. Organizations should be able to audit how, when, and who transferred the data. 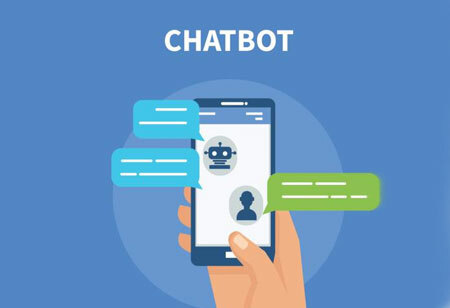 As web chat and chatbots are becoming an integral part of the businesses to provide personalized marketing campaigns, organizations should come up with proper data preparation practices.